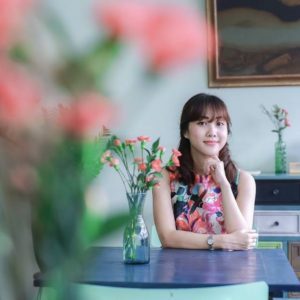 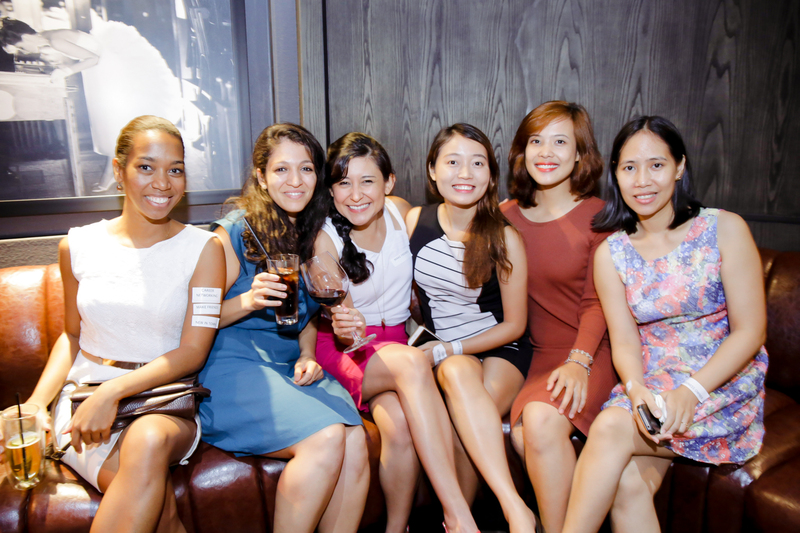 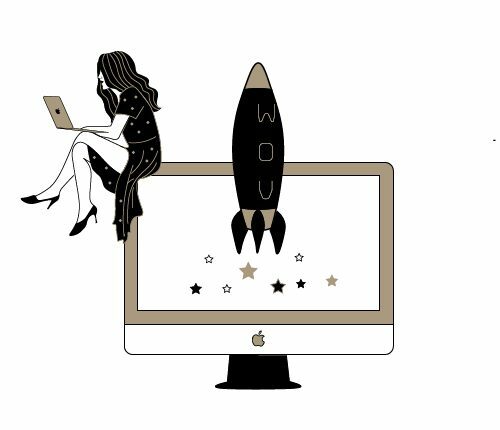 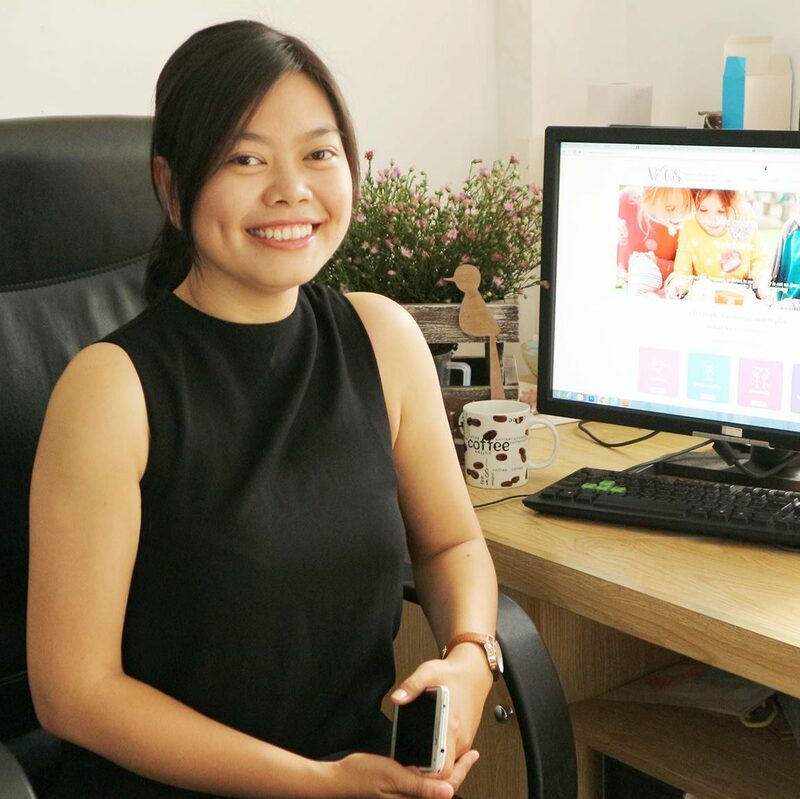 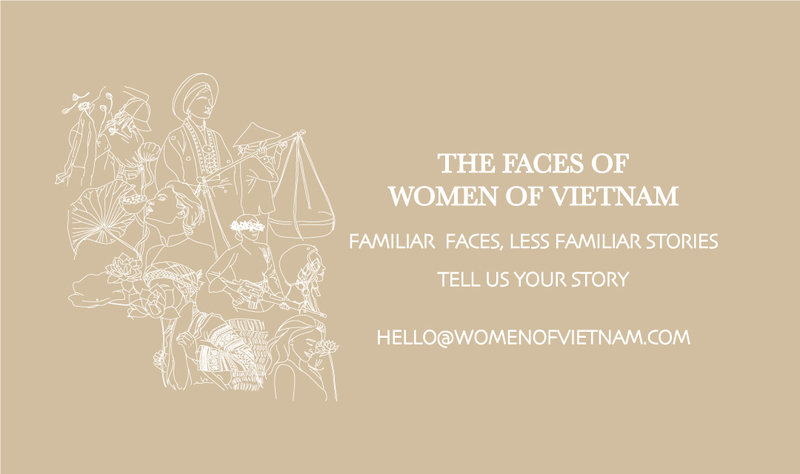 Women of Vietnam is a diverse group of women from startup founders, corporate executives, professionals, mompreneurs, and creatives. 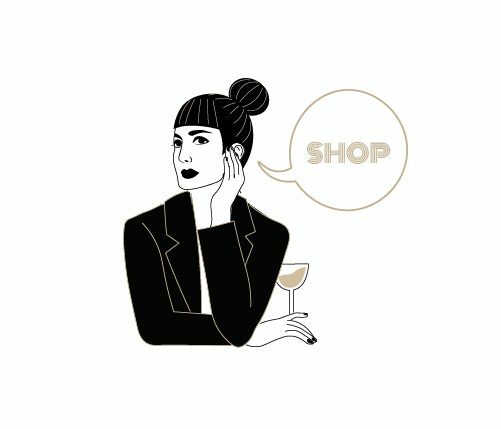 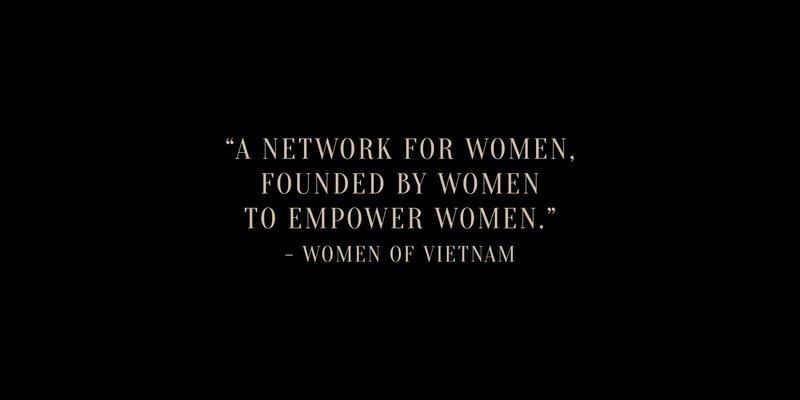 We’re a community Founded by Women, to Empower Women. 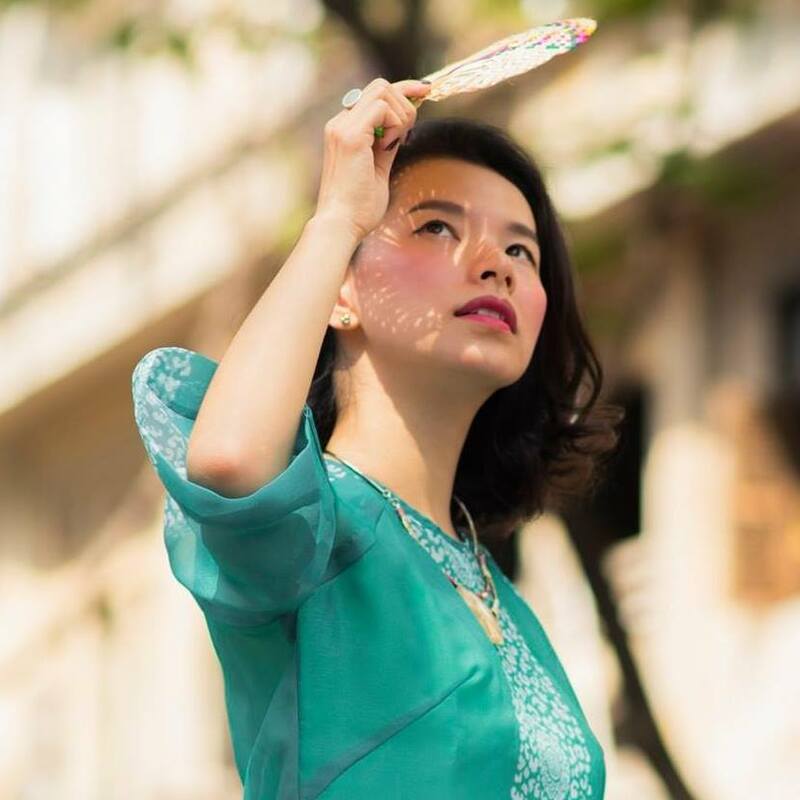 Our goal is to create a network for the Women of Vietnam to connect and inspire each other through business and personal growth. 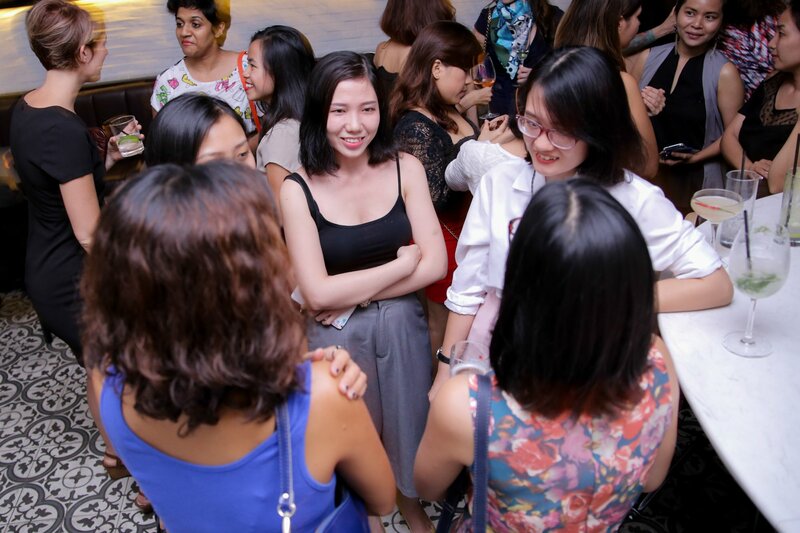 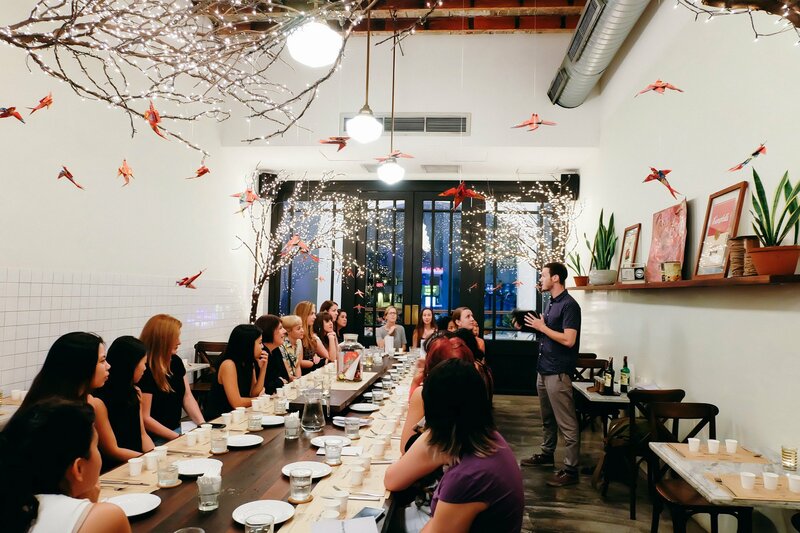 We provide monthly meetups, personal development, tech and health and wellness workshops, and an online environment for women to share their skills and expertise. At Women of Vietnam, we believe that when a woman is educated, she becomes empowered to change not only her own life, but also the lives of those around her: her children, her family, her friends, and her community. 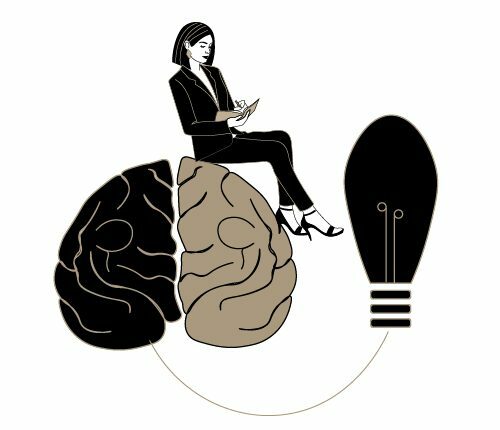 Thus, we provide self-learning courses to help you make that change. 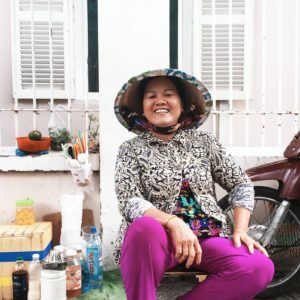 Hy vọng rằng những bài phỏng vấn, những câu chuyện, và những trải nghiệm từ các thành viên trong cộng đồng của chúng tôi sẽ là nguồn cảm hứng cho cuộc hành trình tiếp theo của bạn.